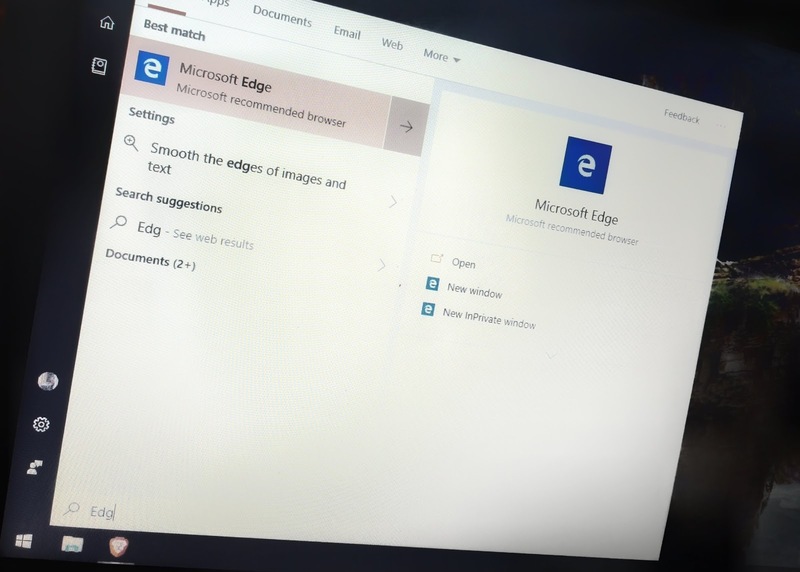 When Microsoft announced a new browser replacing the clunky Internet Explorer with a refreshed, lightweight and modern browser, the industry had a lot of expectation from the new browser, Microsoft Edge. Though, what followed was a release of a half baked browser with the initial version of Windows 10. The blue logo with "e" didn't help with the visual cues for user as well. That combining with the lack of extension and customization, Microsoft had a browser which needed some serious attention. It's been three plus years since that happened, Microsoft has been refining Edge and adding new features to it but rather slowly as compared to the competition. The updates came with the major Windows 10 updates, that happened at irregular points of time before Microsoft decided to stick to two releases from last year. Extension support came almost after one year and the selection is still limited. Meanwhile, the demise of Windows 10 Mobile relieved the Edge team of updating it's mobile browser but Microsoft knew they had to keep their browser relevant to users, only way to achieve that was to release the browser to other mobile platforms. Hence they released Edge for iOS and Android, only this time, the browser was based on the web engine supported in the platforms, WebKit for iOS and Blink for Android.